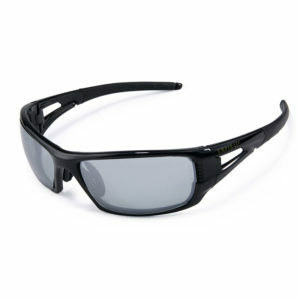 Anti-Scratch & Anti UV Light & Silver Mirror Safety Spectacles. 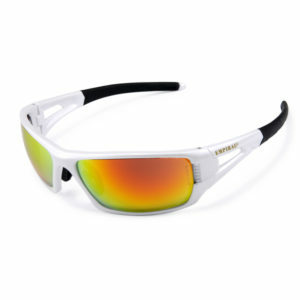 Anti-Scratch & Anti UV Light & Sky Red Mirror Safety Spectacles. Anti-Scratch, Anti-Fog & Anti UV Light & Smoke Safety Spectacles. 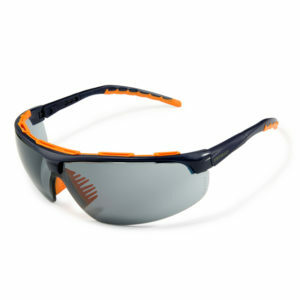 Anti-Scratch & Anti Fog & Anti UV Light & Amber Safety Spectacles. 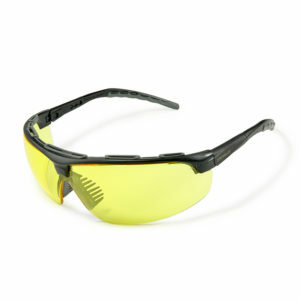 Anti-Scratch, Anti-Fog & Anti UV Light & Clear Safety Spectacles. 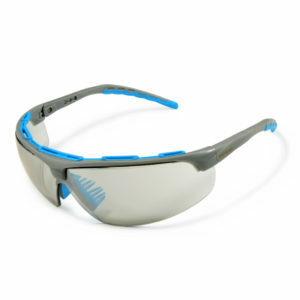 Anti-Scratch, Anti-Fog & Anti UV Light & Blue / Grey Safety Spectacles. 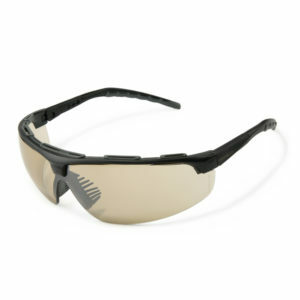 Anti-Scratch, Anti-Fog & Anti UV Light & Bronze Safety Spectacles. 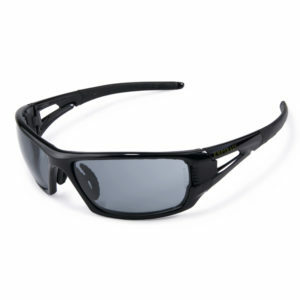 Anti-Scratch, Anti-Fog & Anti UV Light & Mirror Indoor & Outdoor Safety Spectacles. Anti-Scratch, Anti-Fog & Anti UV Light & Silver Safety Spectacles. 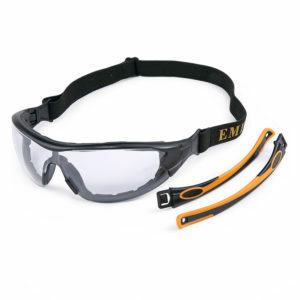 Anti-Scratch & Anti Fog & Anti UV Light & Smoke Safety Spectacles. Rx Ultra Goggle Clear. Removable RX insert included- To fit prescription lenses. Anti-Scratch, Anti-Fog & Anti UV Light & Clear Spoggle Safety Goggles.